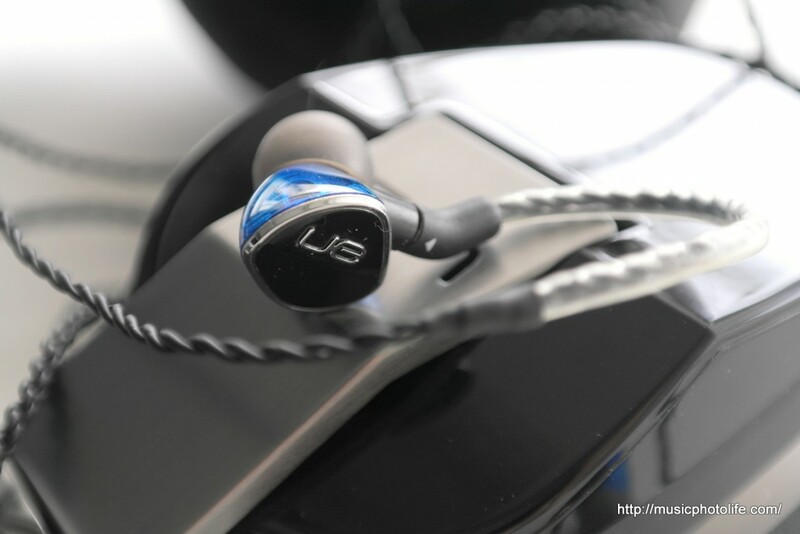 The Ultimate Ears 900 is the current top-of-the-line consumer earphones from Logitech. There is a high regard for the UE brand among the professional musicians. With a street price of above S$400, I could not resist getting the review unit to test for myself. Is it worth the price tag? 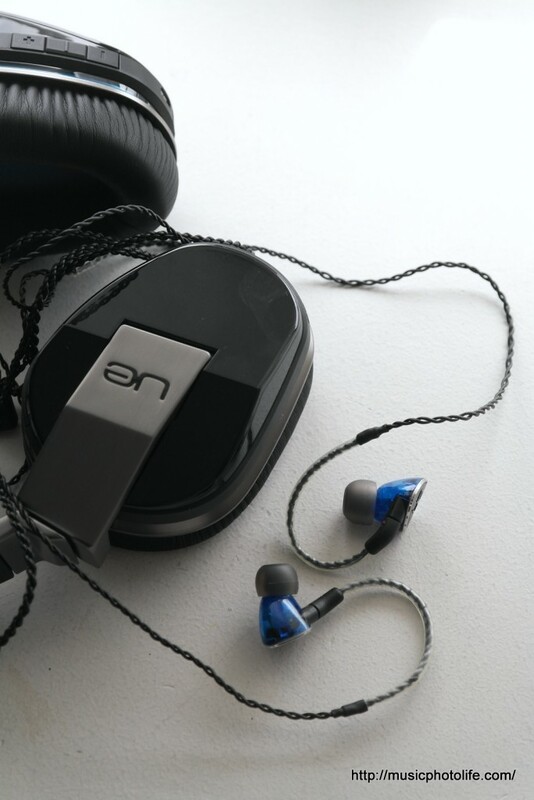 The UE900, driven by 4 balanced armature targeting at specific audio spectrum, is characterised by warm and cosy sound. The treble is laid-back and not piercing, making it a great listen at high volume. The mid-range seems to take centre-stage on the UE900, as the mid-range instruments sound more distinct than the treble instruments. The bass is not exceptionally heavy, but offers sufficient subwoofer feel. It does not give me the excitement as I listen to my usual reference tracks, yet I feel delighted to the sound it produces. As I spend more time on the earphones, I appreciate the balanced frequency response: not having overly-crisp treble means my ears can pick up more instruments from the mid-range. The best part is that you can EQ the sounds to your liking and the frequency response still sounds great without sounding unnatural. I am not a fan of the ear-loop design, which makes wearing a little more laborious. The flexible ear-loop don’t seem to tuck nicely behind my ears – maybe my loop circumference is smaller than average ears. And the UE900 is possibly the most easily-tangled earphones I have ever reviewed, no thanks to the braided cables, though I have to say they add strength and durability to the earphones. 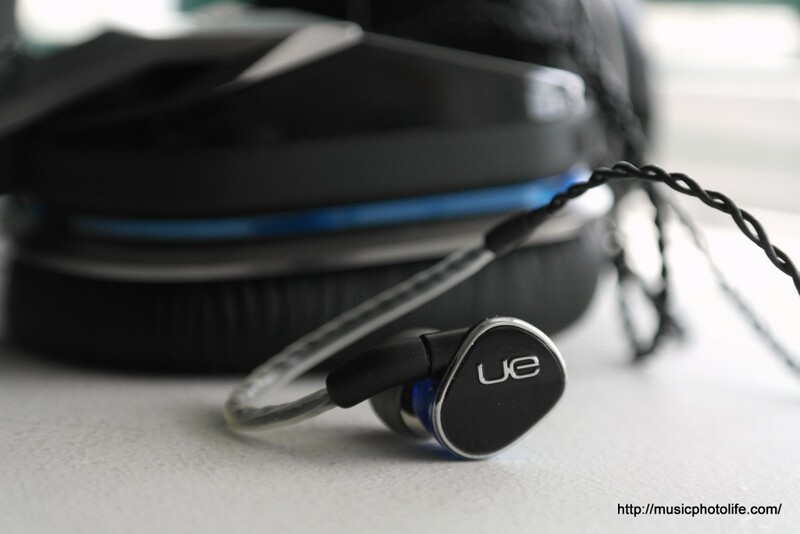 The UE900 is a relaxing piece of earphones to enjoy music, which does not wow the casual consumer except for those who prefers a slightly muted treble response. It is pricey for a pair of earphones that doesn’t give me the initial wow factor. I would expect a more impressive performance from quad-armature drivers, but nonetheless an extremely capable earphones that you could tweak to deliver the frequency response that you so desire.